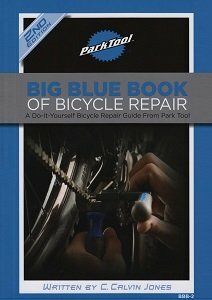 Compiled and updated yearly by the number-one bike-tool company in the world, the Big Blue Book contains step-by-step instructions for repairing everything from road to bmx bikes, whether you're doing simple maintenance or a complete overhaul. Lots of photos allow your 6-year-old daughter to walk you through the most complicated of repairs, and as a result you'll spend less money on six-packs for your local mechanic. 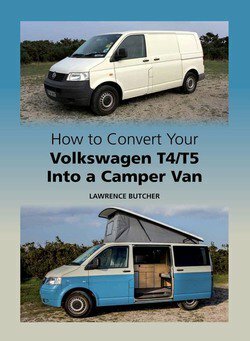 The ultimate guide to converting your Volkswagen T4 or T5 into a camper van, at home or in the workshop. 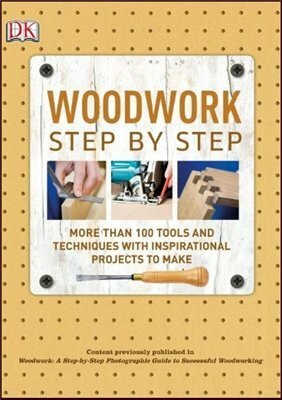 With step-by-step instructions and photography throughout, this book clearly demonstrates how to safely and effectively transform your VW van into a practical, affordable camper using DIY skills, and basic hand and power tools. 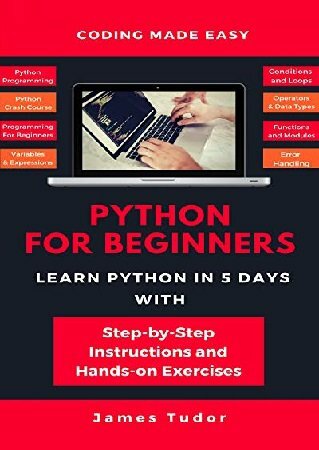 You Don’t Need An Expensive Computer Science Degree, A 500 Page Textbook or A Genius Mind To Learn The Basics Of Python Programming! 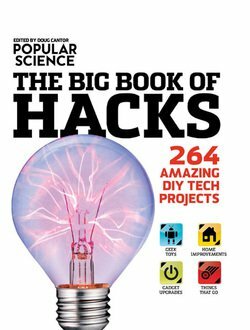 How many times have you thought about learning how to code but got discouraged because you had no technical background, didn’t have the time to learn, or you just didn’t think you were smart enough?